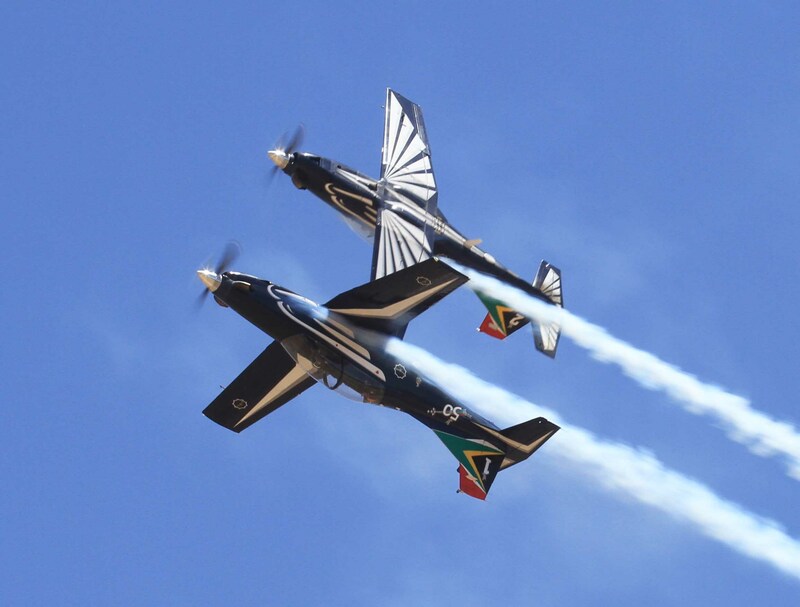 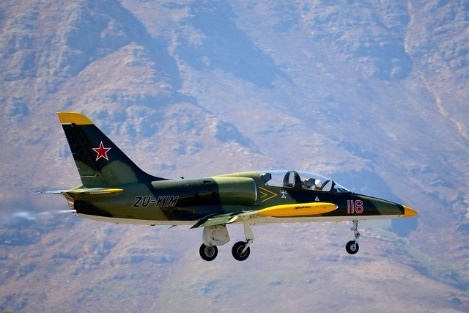 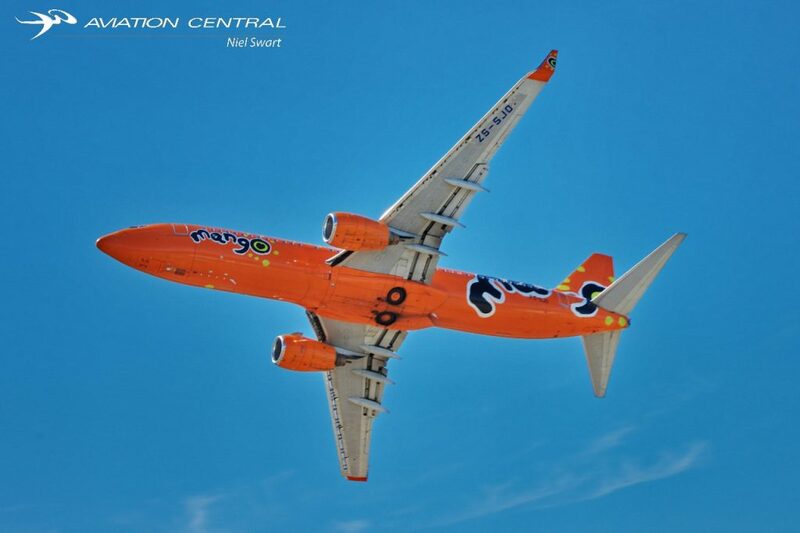 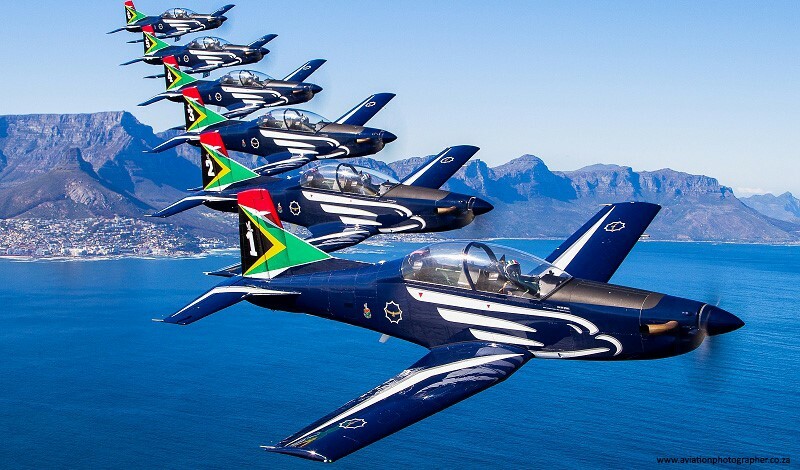 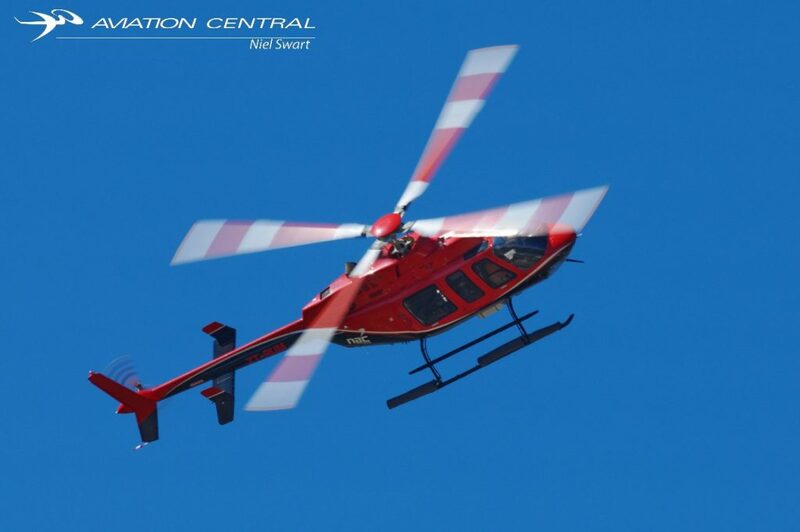 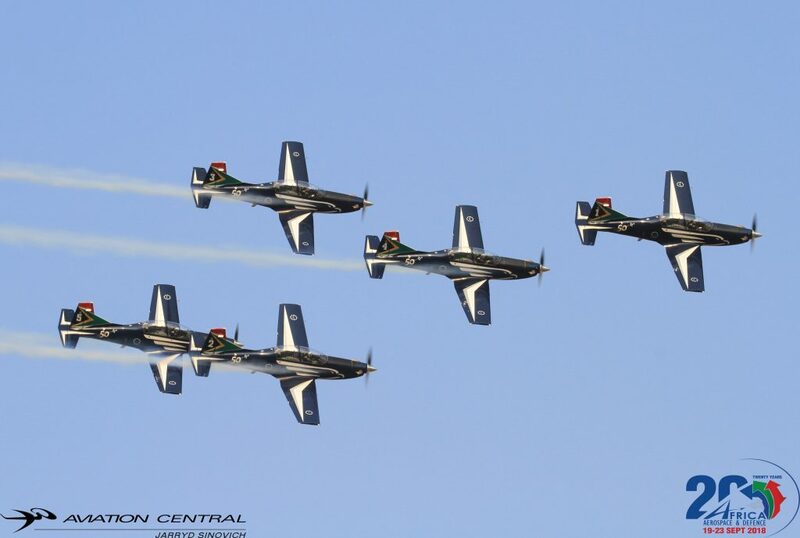 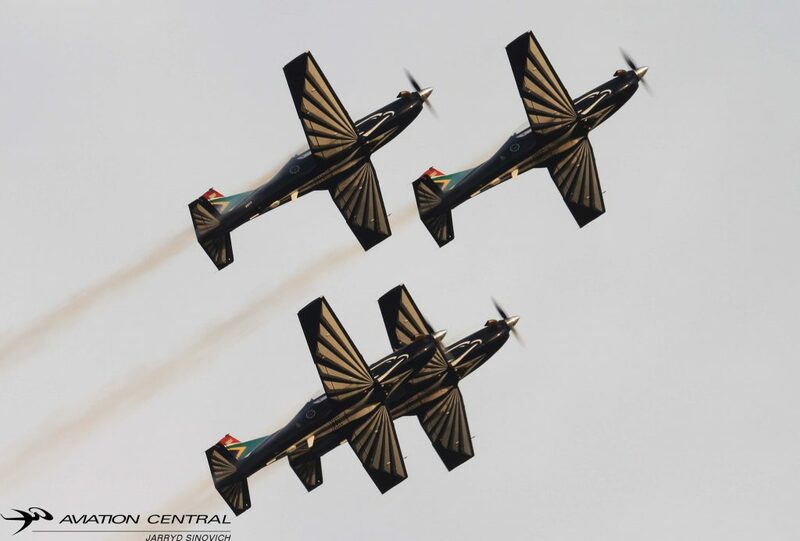 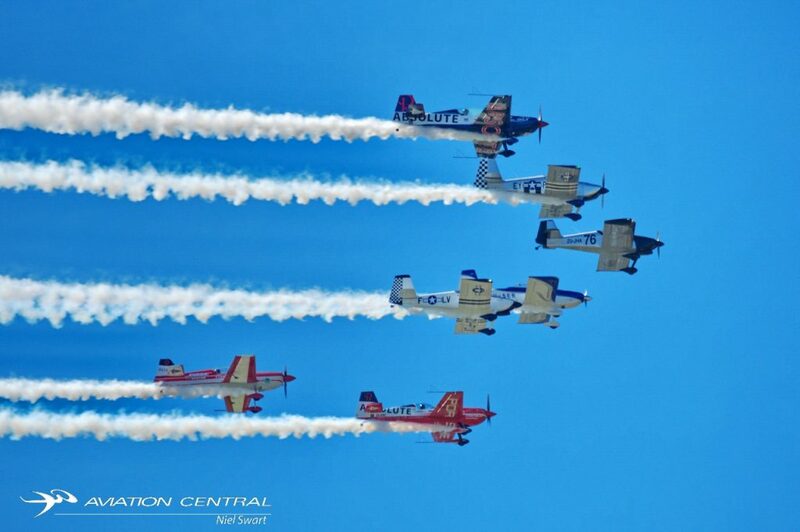 For the first time in years, Stellenbosch is having an air show. 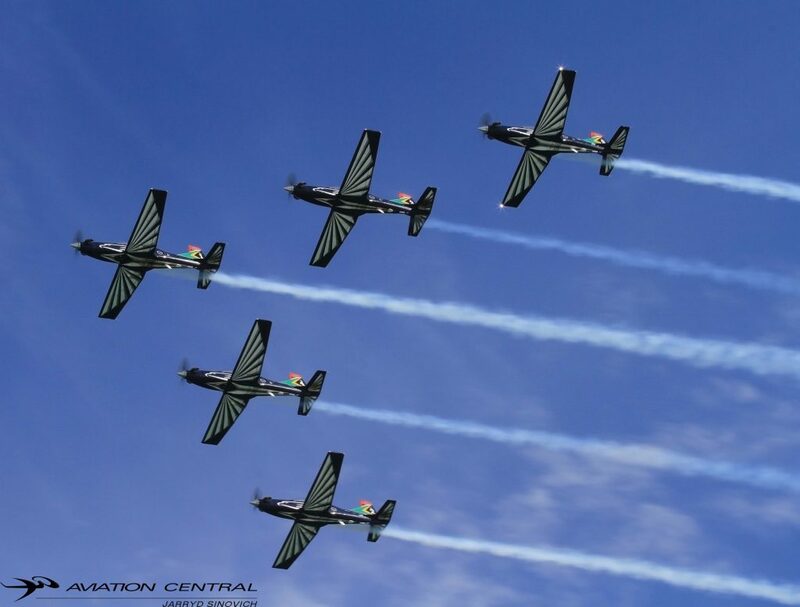 This is not just an air show, it is an air show that promises to be like no other and we are just as excited to share the following with you, our loyal followers and a show packed with firsts. 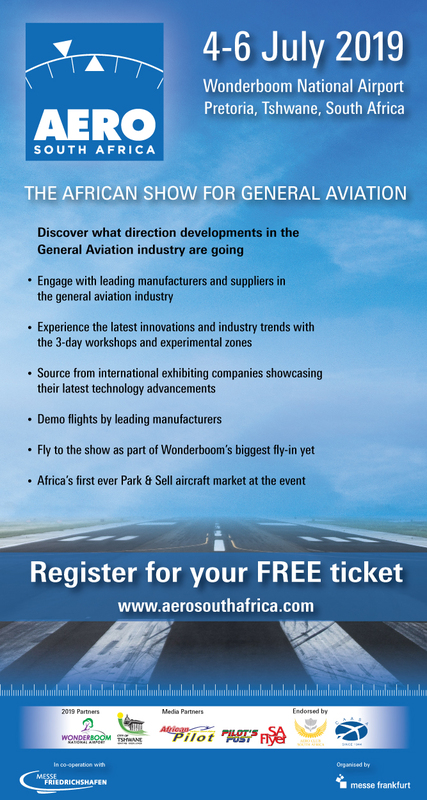 In this article we will share the what, where, when and what else you may need to know to make this the best show you ever attended. 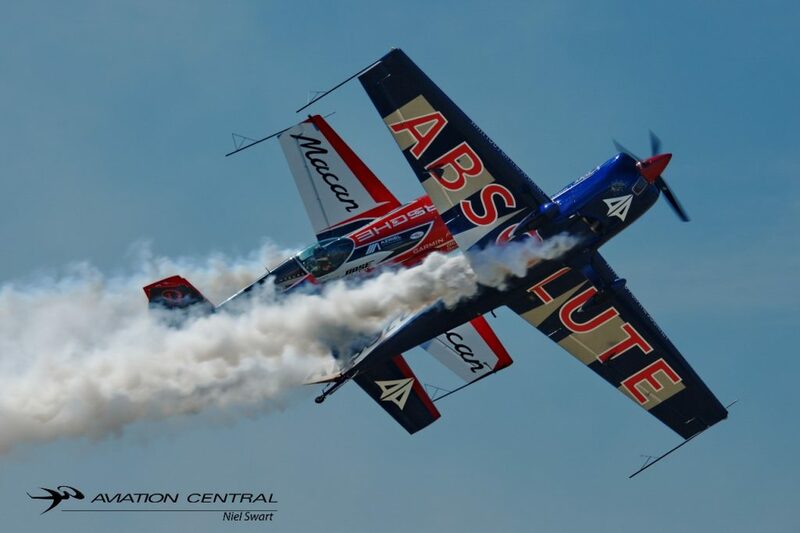 Dubbed FASHKOSH, a play on Stellenbosch’s official airfield name FASH and OSHKOSH, the single biggest air show and gathering of aviation enthusiasts in the world which takes place annually at Oshkosh Wisconsin in the USA, the 2019 Stellenbosch Airshow takes place on the 23rd of March and promises to be bigger, louder and more exciting than in previous years. 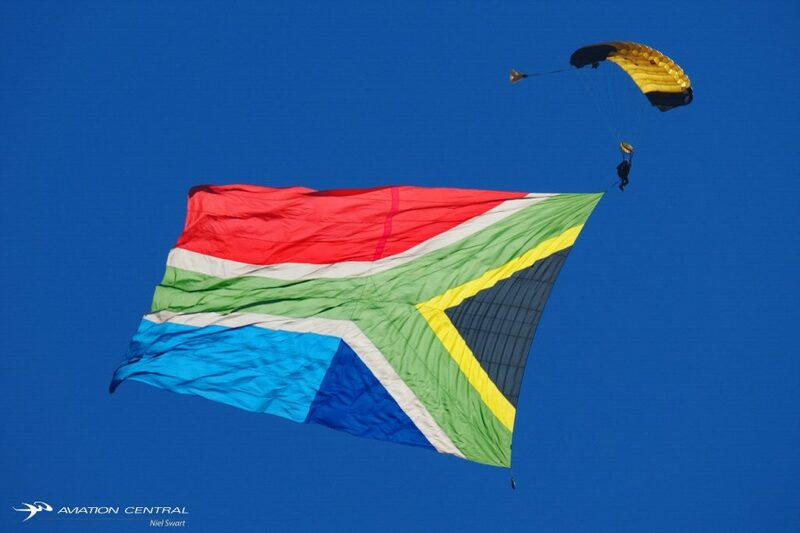 As you can see, that is one LARGE flag! 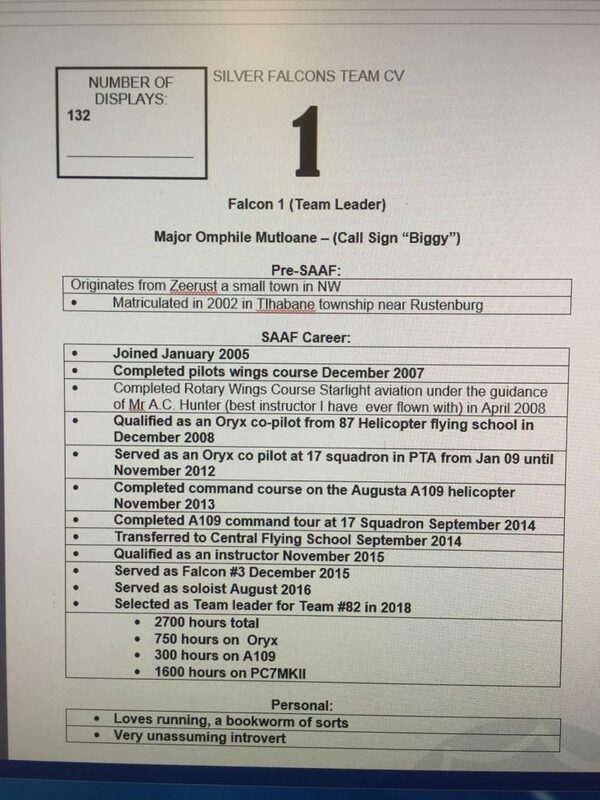 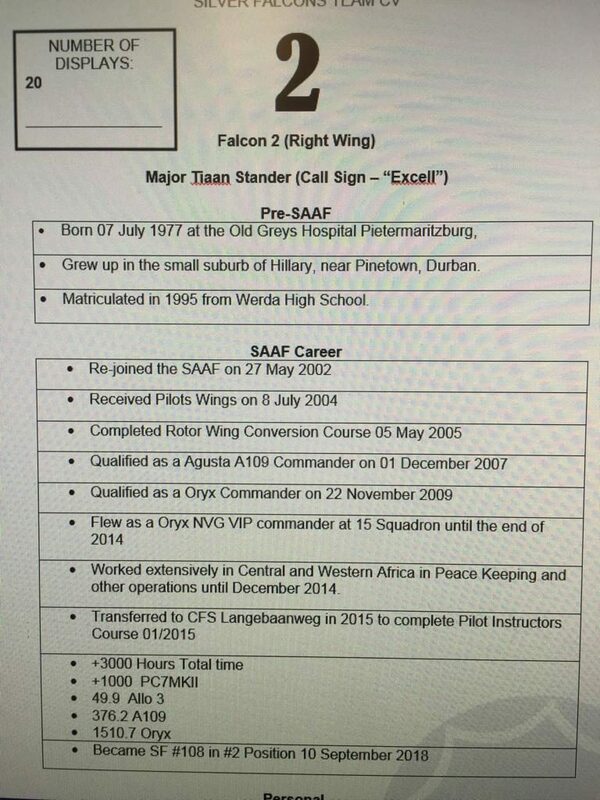 Visiting all the way from Langebaanweg AFB. 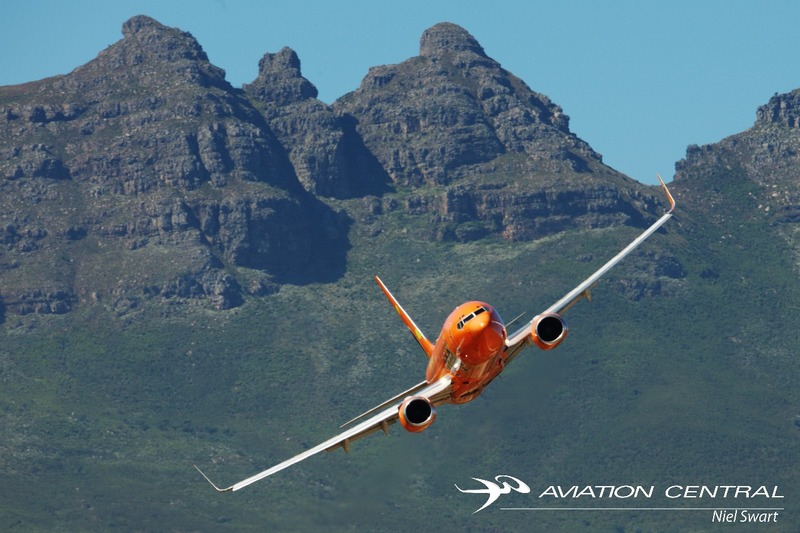 This augh to be a sight, remember the SAA B747 visit a few years back? 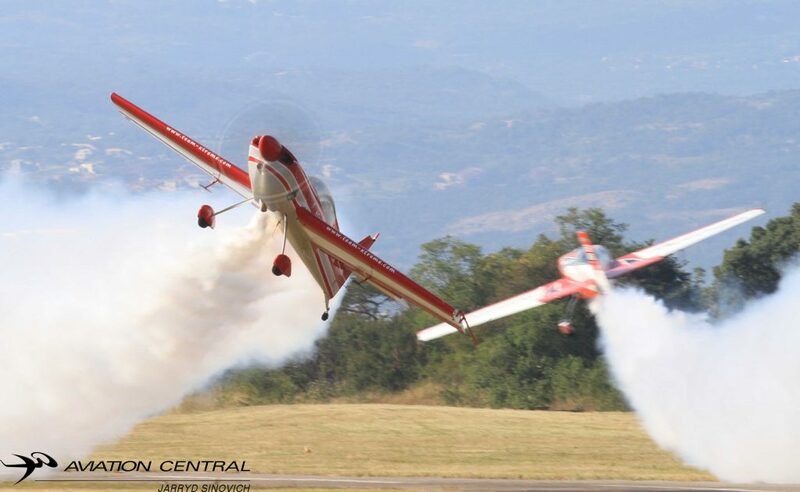 Expect another action packed display! 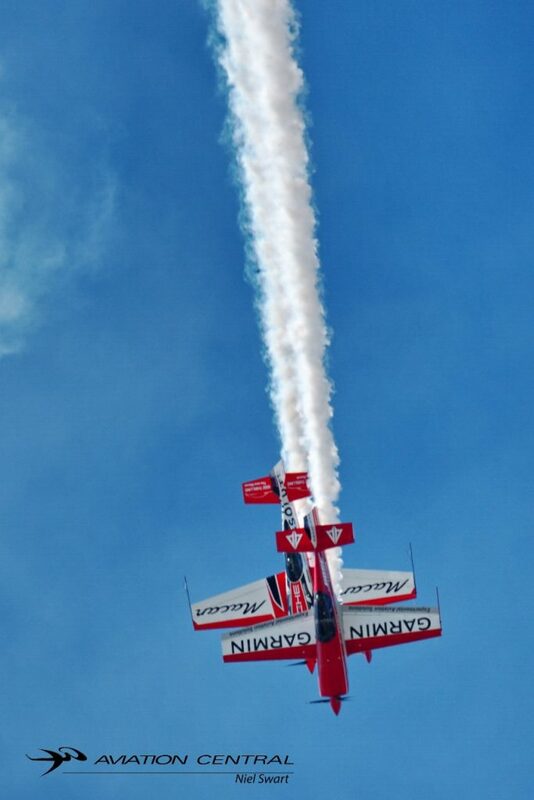 This will be impressive to see! 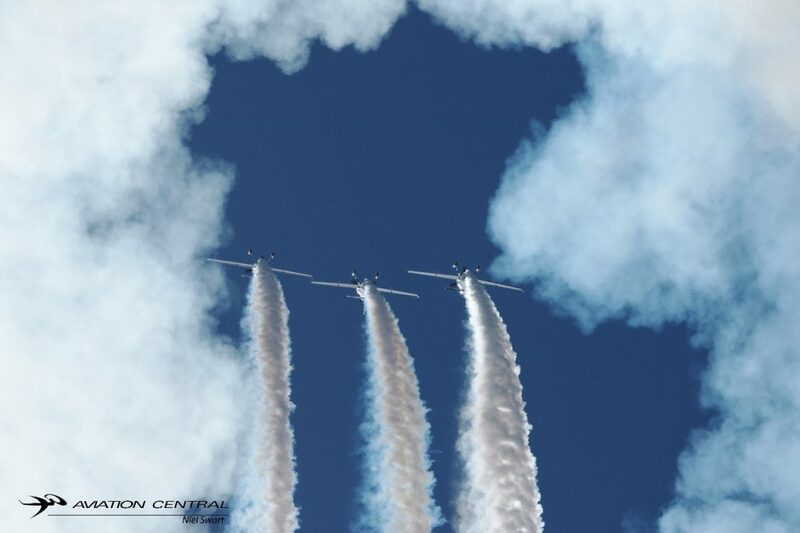 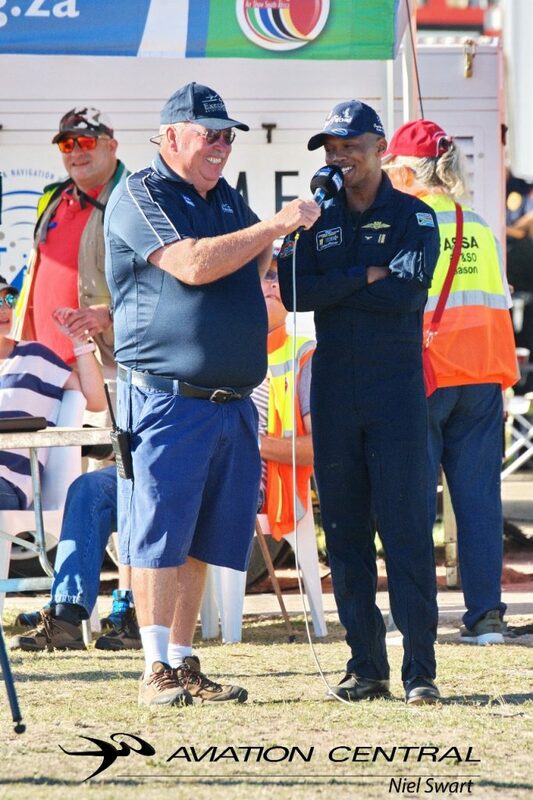 World renowned air show commentator Brian Emmenis and Capital Sounds will bring you informative and entertaining commentary and food and refreshments will be available throughout the day. 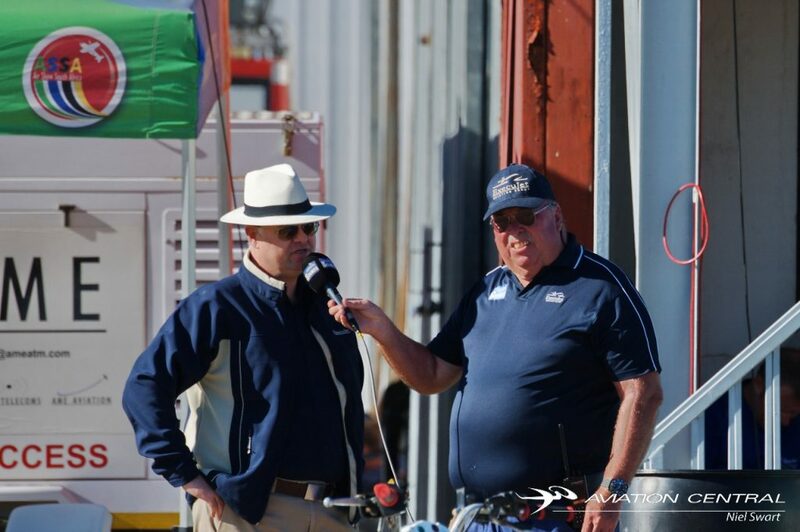 A wide variety of food vendors will ensure that you can have a meal to your liking. 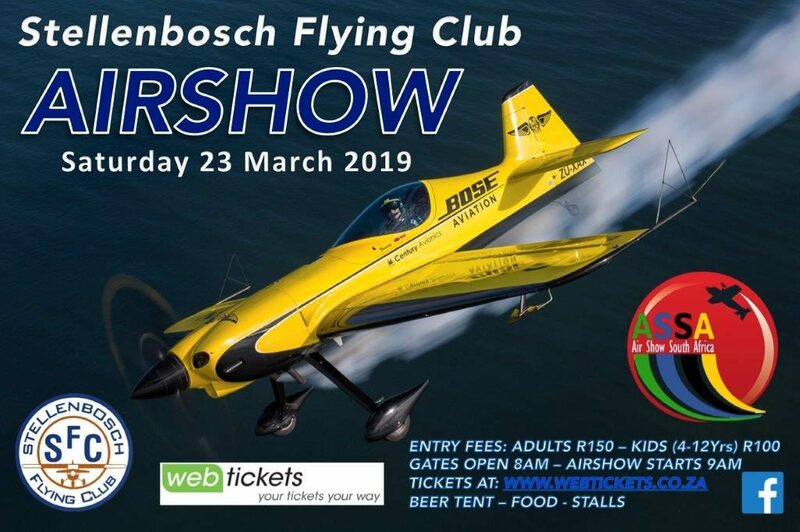 Stellenbrau will be serving their products in the beer tent and a number of wine producers from the area will have their produce available for tasting and sale. 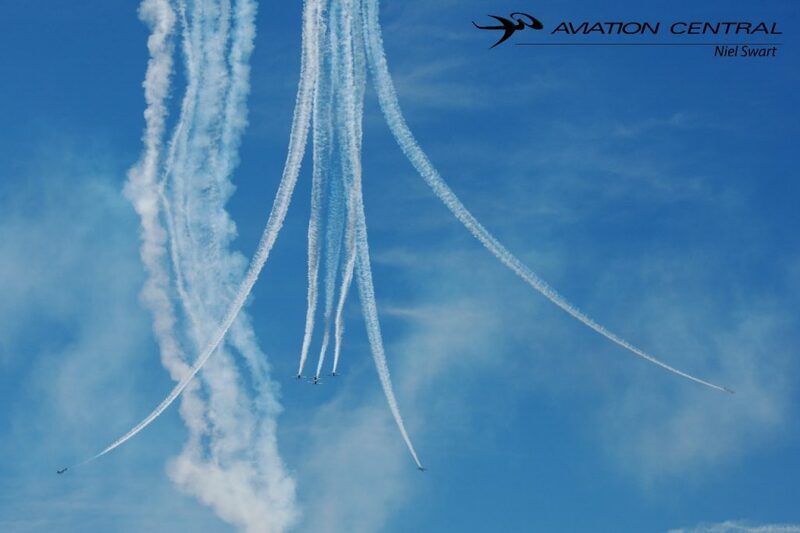 Remember… cash is king at air shows. 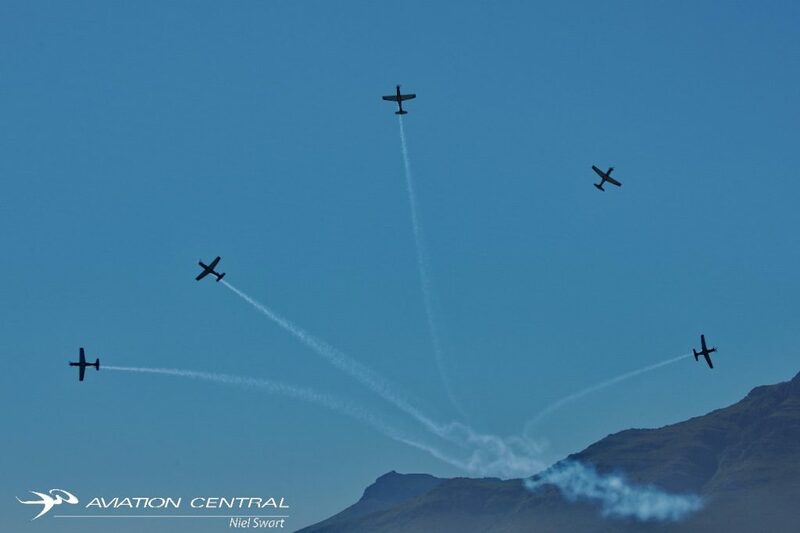 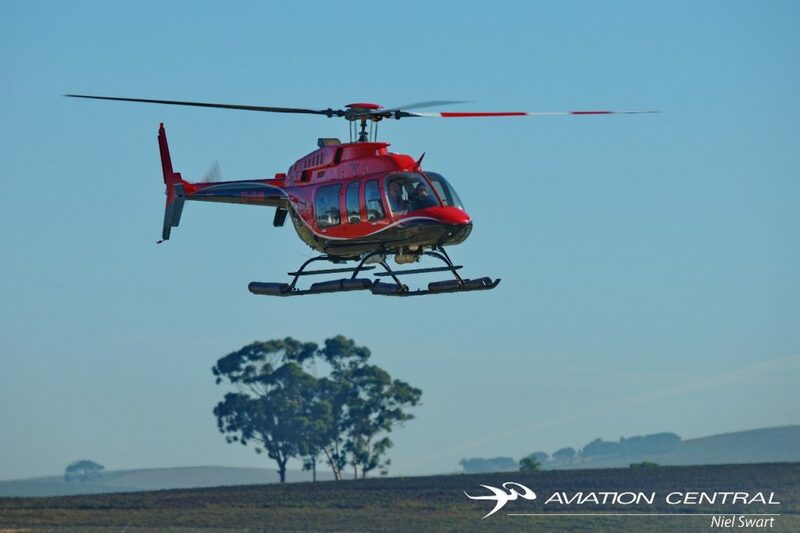 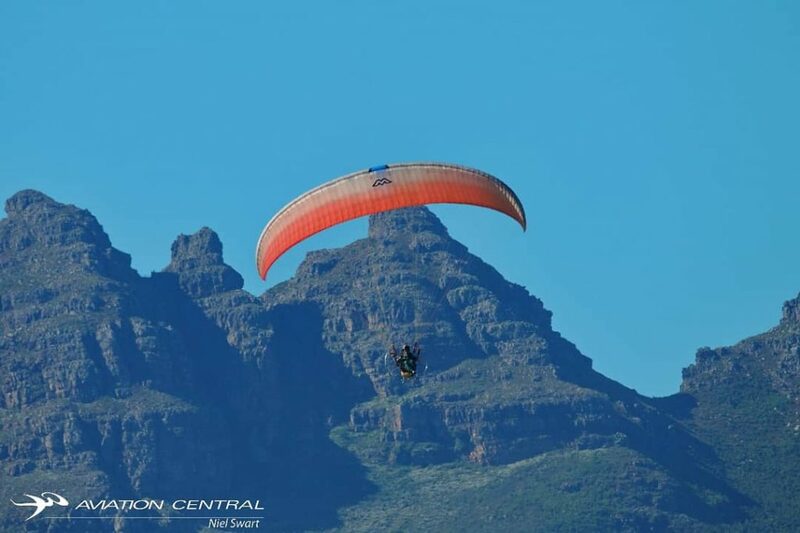 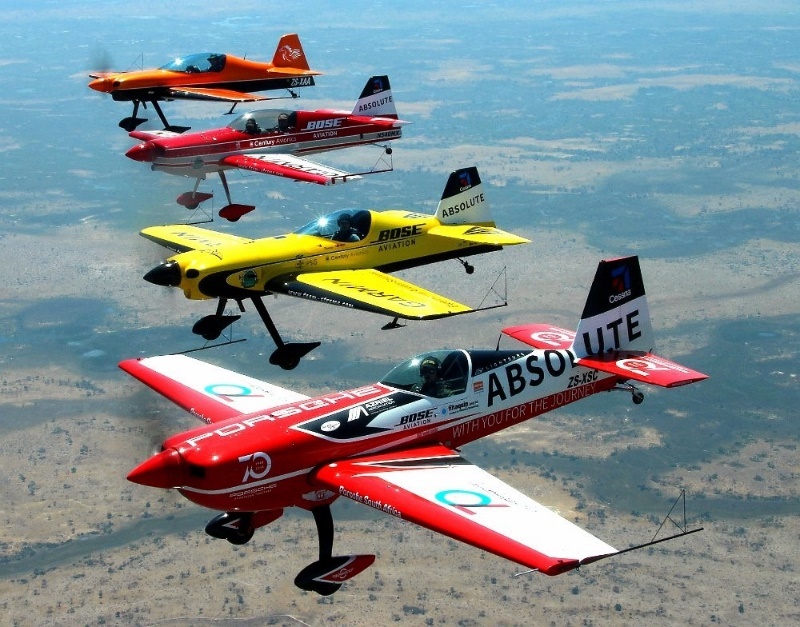 The show takes place on the Stellenbosch Airfield, Aerodrome road, off the R44 between Stellenbosch and Somerset West. 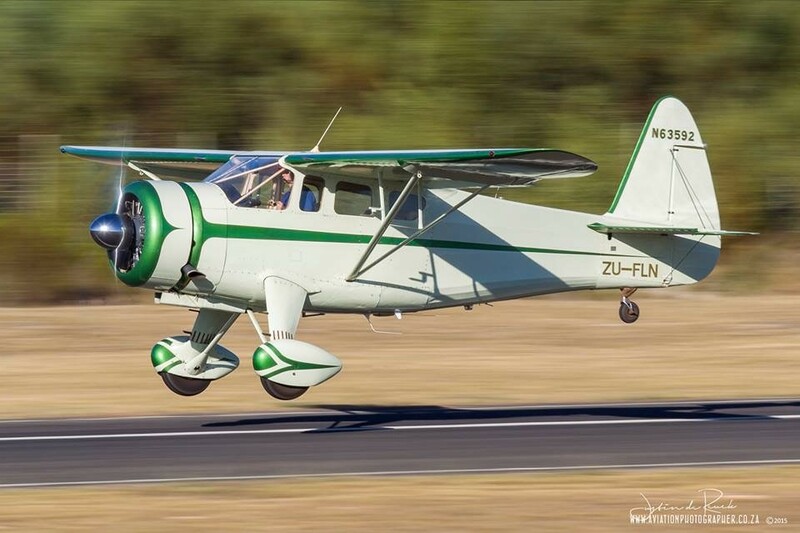 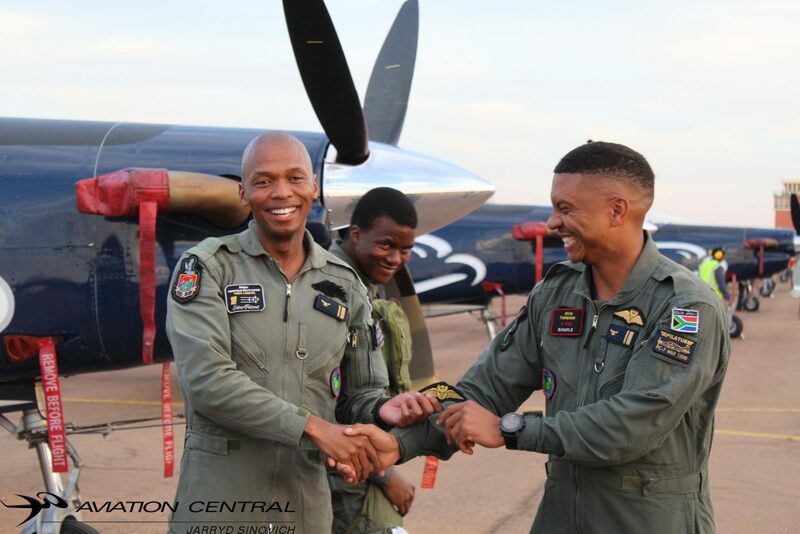 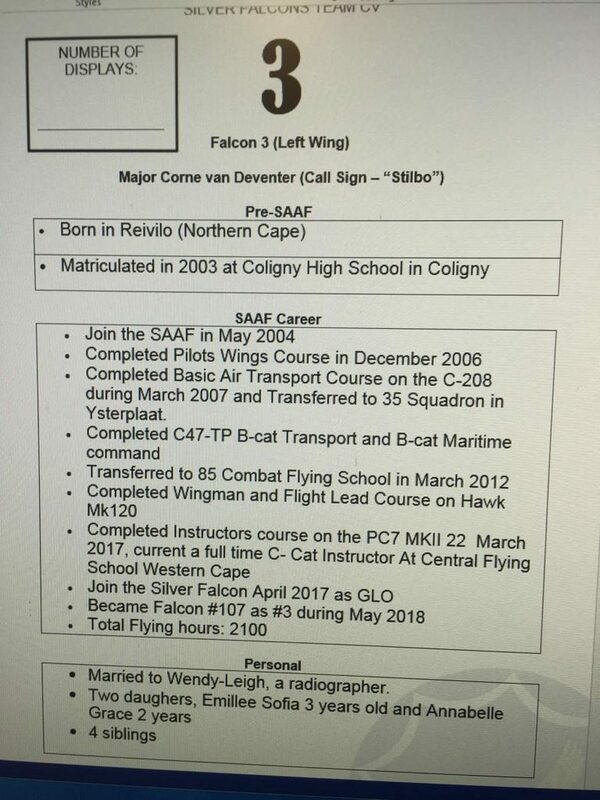 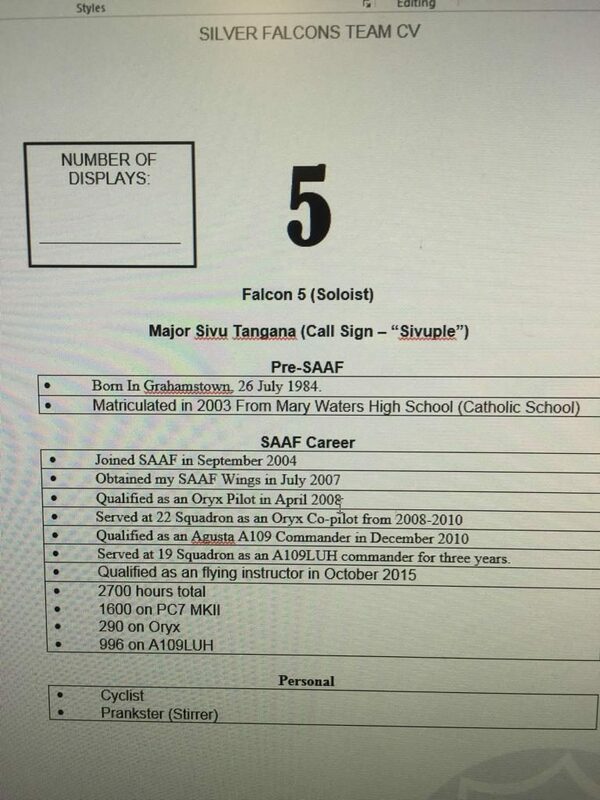 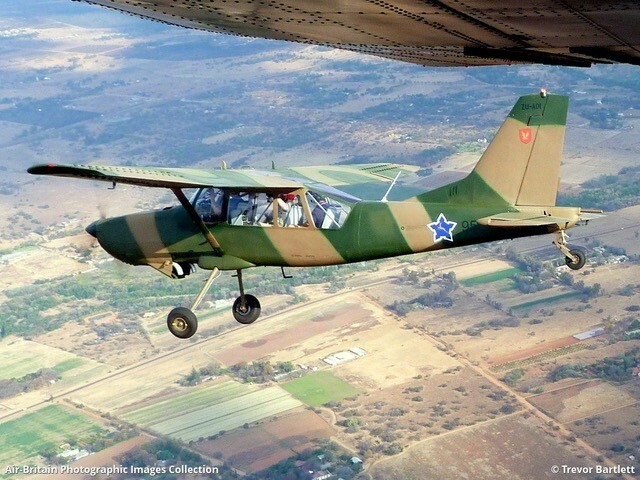 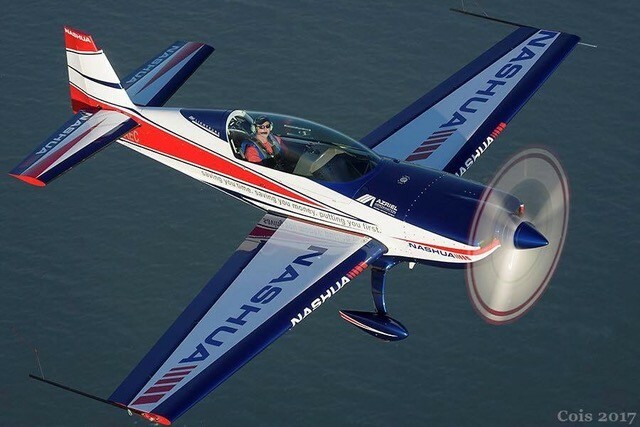 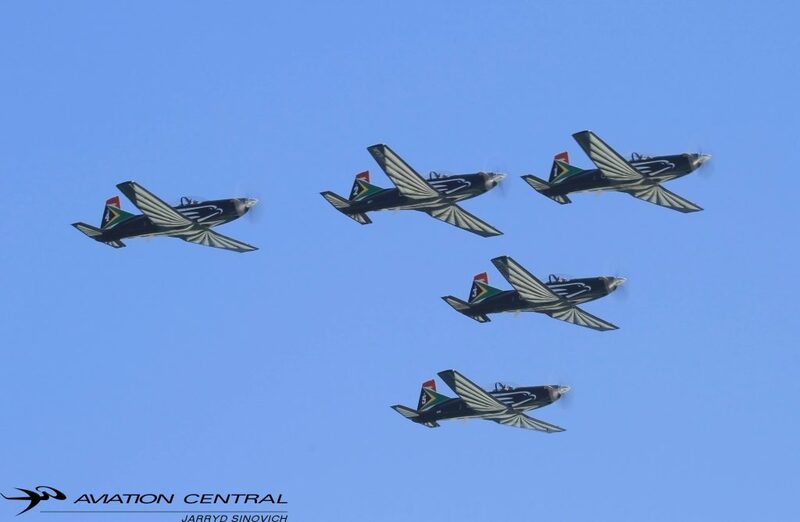 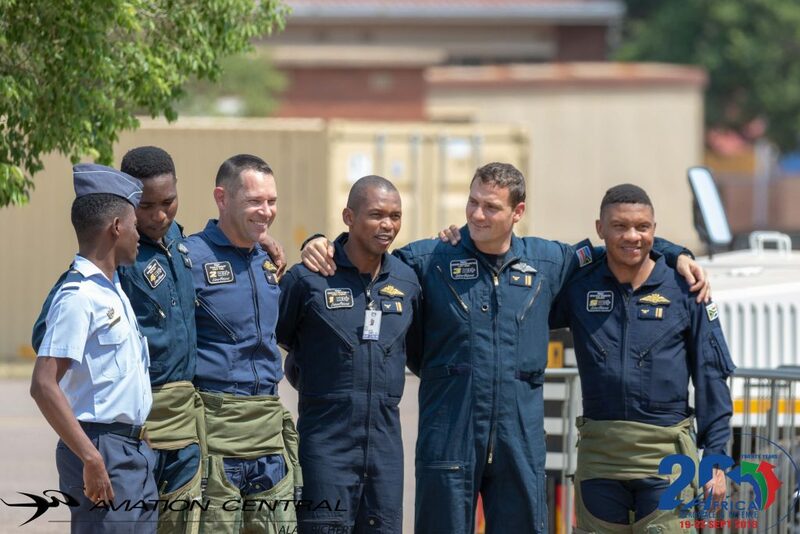 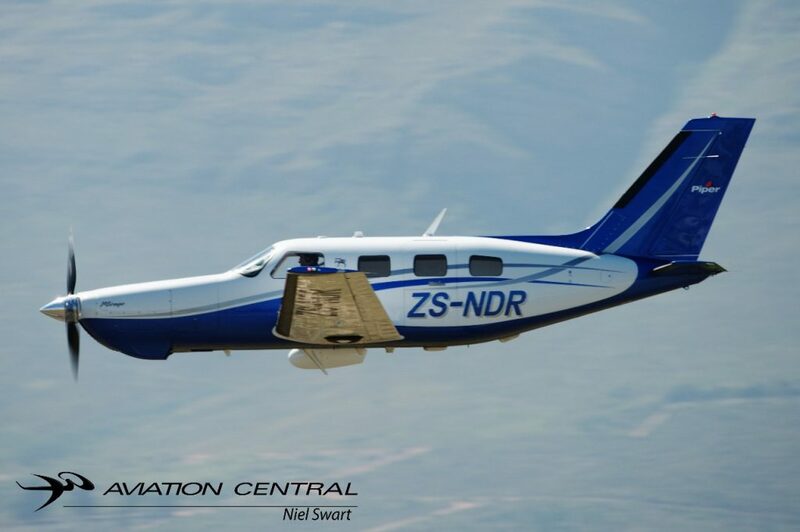 Aviators are welcome to fly in and are required to register their intention to do so by emailing airshow@stelfly.co.za or by whatsapp to the club GM Anton Theart on 0798734567. 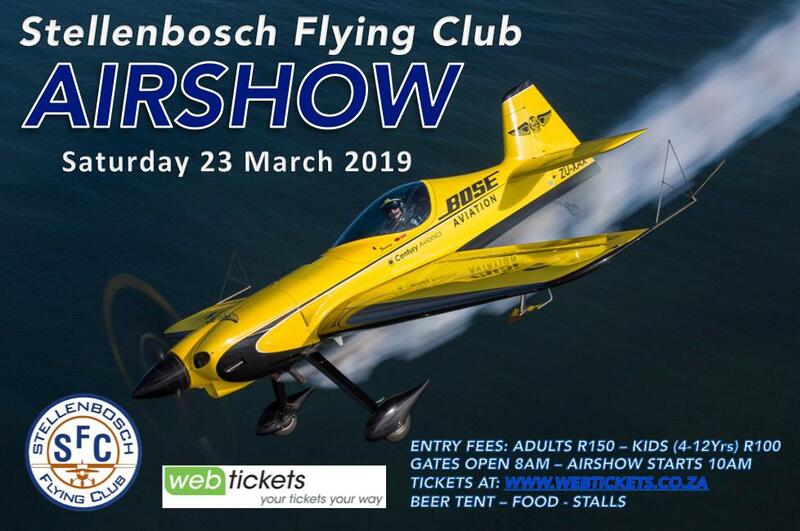 Due to limited space the cutoff for fly-in registration is 19 March and all aircraft flying in are required to be on the ground and parked by 09 00 on the day of the event. 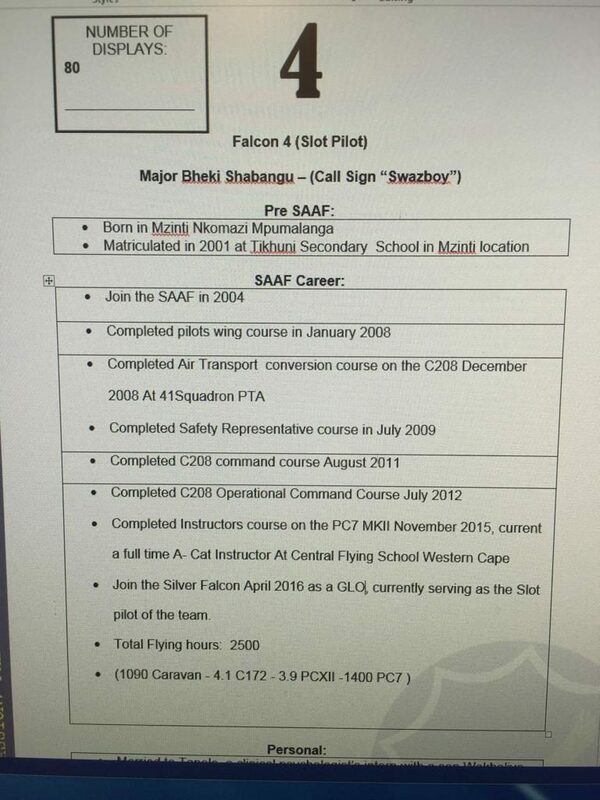 The normal FASH joining procedure as published on the club website at www.stelfly.co.za is to be followed and ATC instructions should be listened for on the airfield frequency which is 119.3. 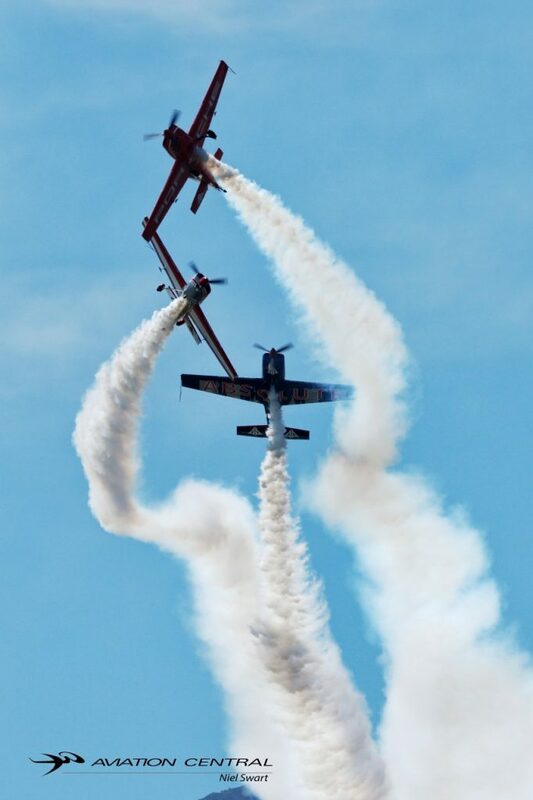 Parking will be in the visitor’s area and you should bring your own tow bar for ground handling. 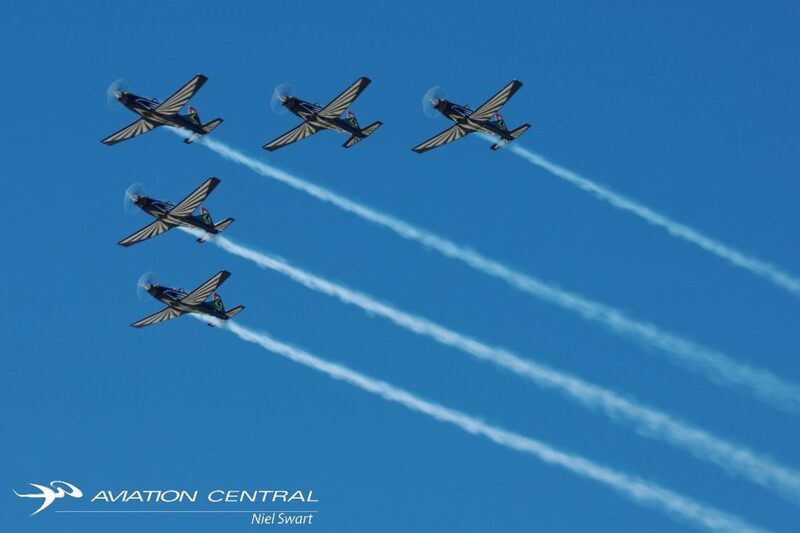 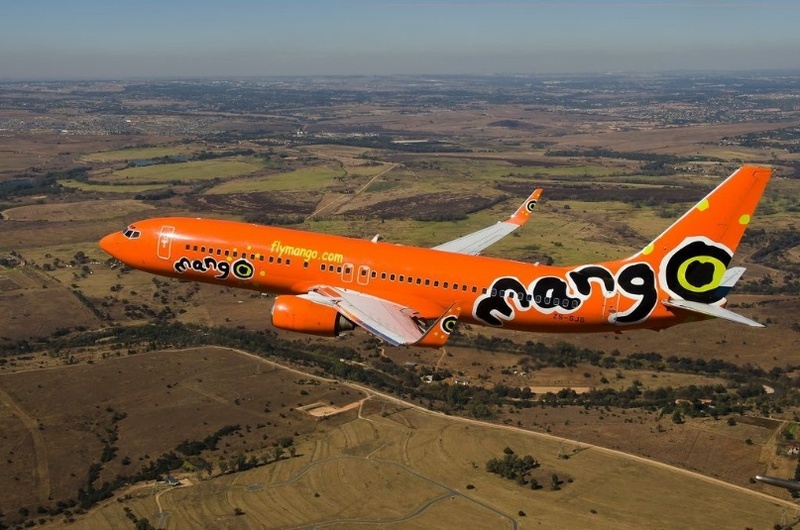 All arriving pilots and their passengers are required to pay the normal R150 per person entrance fee by purchasing a ticket on Webtickets before arriving. 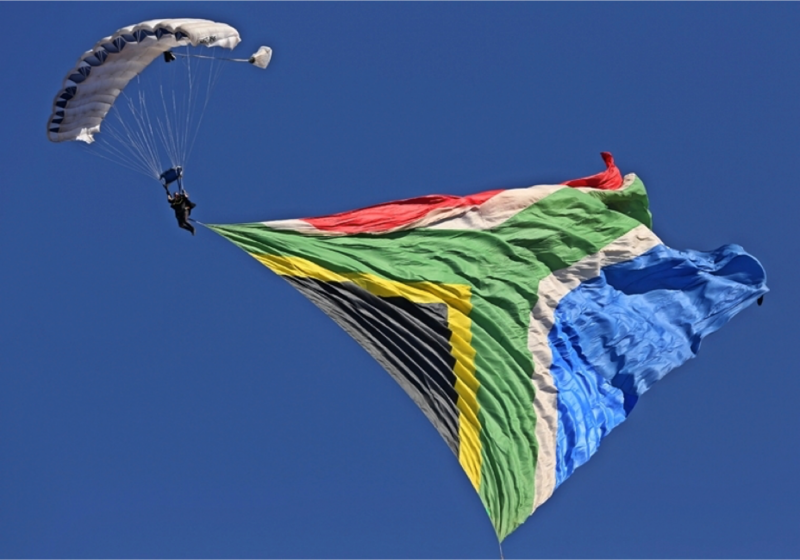 Those wishing to fly in the day before and camp on the field may do so for a fee of R200 which is payable on arrival. 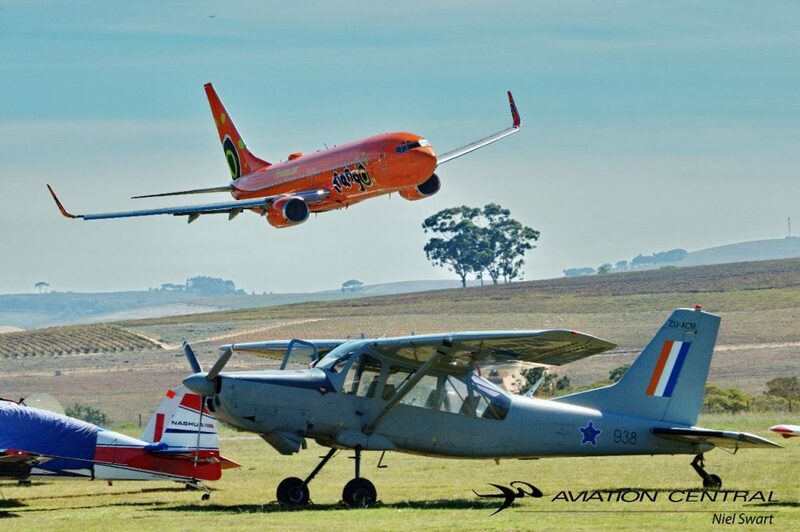 Bring your own tent to camp under the wing of your aircraft. 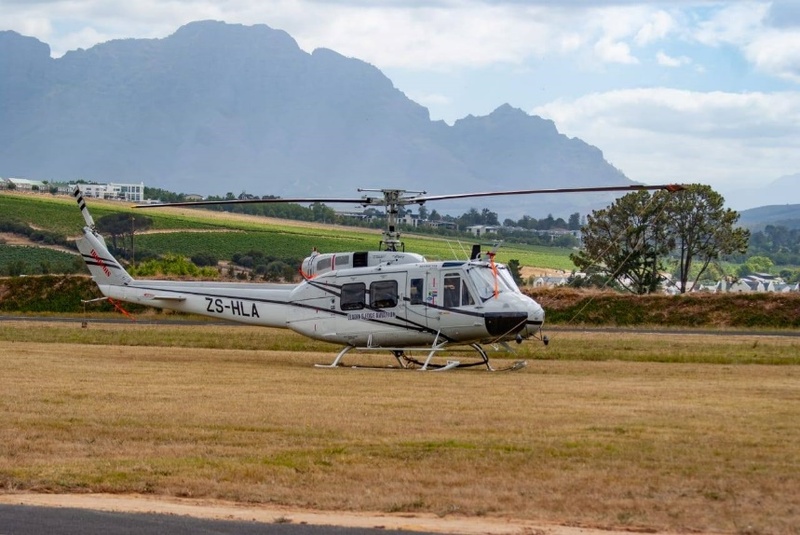 Ablutions and braai facilities will be available.